Peaceful. Inviting. Beautiful. 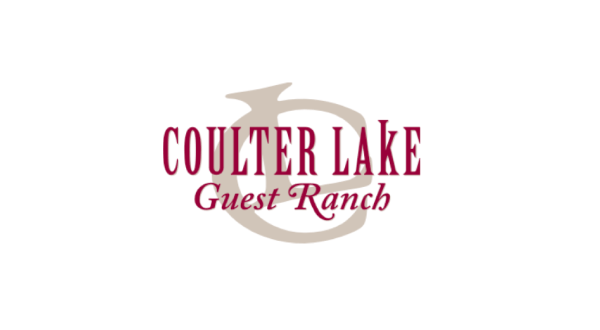 Coulter Lake Guest Ranch is a one-of-a-kind all-inclusive lakeside retreat. Whatever it is you’re looking for in your upcoming getaway, our ranch offers all you could want.